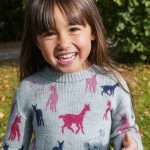 Introducing the Leyre merino wool jumper reimagining animal print with a playful alpaca illustration. 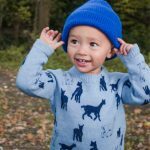 Made in Britain in a machine washable merino wool, this jumper has been seamlessly knitted to allow movement and comfort to the wearer. A hand drawn illustration has been digitally printed onto the garment, leaving no residue to give the highest quality finish. 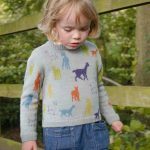 Available in three colours in sizes 1YR to 7YR. 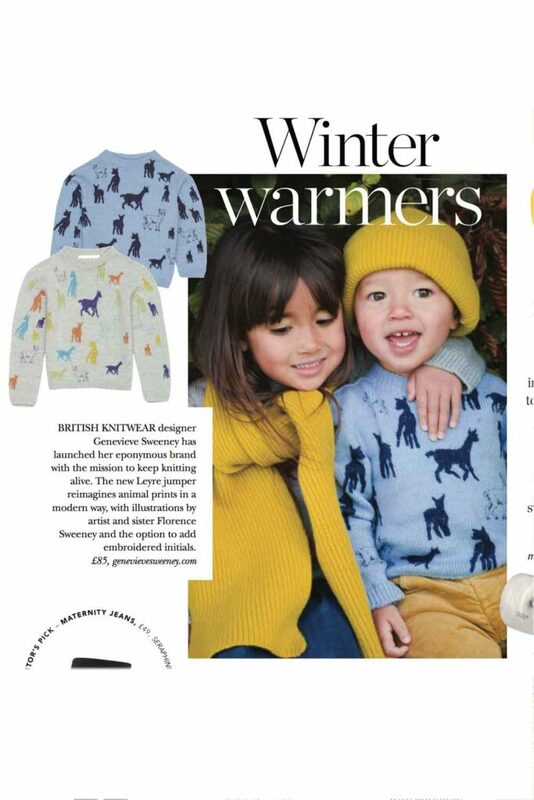 With all our GS knitwear, I promise to deliver quality knitwear that stands the test of time, and the Childrenswear collection is no different. 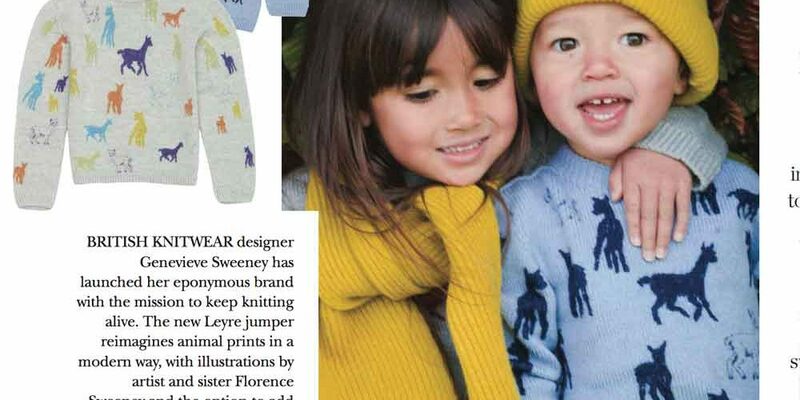 Gender neutral styles with quality that will last many winters, not just one.